Early in your career, it’s great to know who the top practitioners of your field are so you understand what greatness looks like and have a sense of who to emulate. We thought a list like this should exist, so we’ve started it. As you’ll notice, there are fewer than 50 people on this list. Who have we missed? We would love your suggestions! Subscribe to this Twitter list. Subscribe to our quarterly email where we curate the best writings from the people on this list. More about Aaron: Aaron’s guest post on HubSpot’s blog. David Skok’s interview with Aaron. Why? Aliisa was the first business hire at Mixpanel and helped build out the sales & growth functions, surpassing sales quotas at every step along the way. More about Aliisa: Aliisa’s talk at the Traction Conference about common startup pitfalls. Aliisa’s blog post about finding a great startup role. Why? Allison leads customer success at Gainsight, which provides an industry-leading SaaS product for other SaaS companies’ customer success teams. So she knows her stuff. More about Allison: Allison’s prolific writing on customer success as Gainsight. Why? Armando built the sales & customer success teams at RelateIQ, driving revenue and leading to an eventual acquisition by Salesforce. More about Armando: Armando’s post on how to hire and amazing sales team. Armando speaking about go-to-market strategies. Why? Becca is an expert at bringing new products to market and building out sales processes, having been a part of Optimizely’s mobile team and now leading new business at Heap. More about Becca: Becca’s Optimizely blog post on experimentation to drive app store rankings & reviews. Why? Ben pioneered the SaaS sales model at NetSuite 16 years ago and since then for a number of leading cloud-based software companies. He is now putting those insights to work through his new company Datanyze. More about Ben: Read an AMA that Ben gave. Listen to an interview he gave about sales tactics that actually work. Check out the podcast that he hosts– Stories From the Sales Floor. Companies: Oracle, BEA Systems Inc.
Why? Bill joined Marketo early on and by reorienting his sales teams around a transaction quota instead of a dollar quota, he led Marketo to be one of the fastest-growing enterprise software companies in the world. More about Bill: An interview on how Bill built Marketo’s sales process. Sales motivation, management, and career advice from Bill. Watch a webinar he gave on sales leadership. Why? Bob is an accomplished executive who has created, managed and spearheaded meaningful partnerships across multiple stages and diverse industries (like Microsoft’s acquisition of Skype for $8.5B). More about Bob: Business Insider’s article on the Qik/Skype acquisition. An interview with Bob on partners, platforms, and data. Why? Carolyn understands what the tech market wants when recruiting for sales roles from SDR up to VP of Sales. Her company recruits for some of the top high growth tech startups in the US and Europe. More about Carolyn: Andrew Warner’s interview with Carolyn. Carolyn’s career advice for Bay Area job seekers. Why? 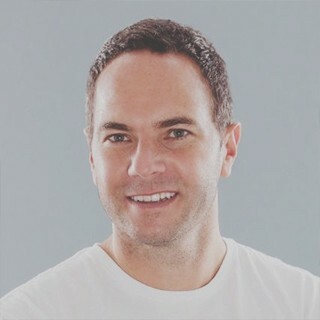 Chris founded Shazam and then played major strategic roles for both Google and Dropbox as they built out their mobile efforts. More about Chris: His interview on the Pioneers blog. A profile on Chris via Dropbox Growers’ Medium account. Why? Cristina was the first business hire at Pulse, where she crafted BD deals that led to the company’s acquisition by LinkedIn. She was then the first BD hire at Stripe where she has completed similarly large deals that have helped the business scale. More about Cristina: Cristina’s personal blog. Jason Chen’s early interview with Cristina. Why? 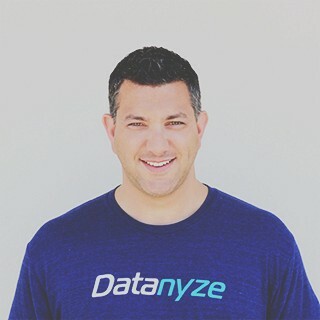 Daniel is a process-oriented thinker and has made major contributions to pipeline productivity at both established companies like Responsys and earlier stage startups like ToutApp and Node. More about Daniel: Raymond Martin’s interview with Daniel. Daniel’s guest post on the Salesforce about hiring. Daniel’s interview with Bowery Capital. Why? Danielle joined Hubspot as a sales rep in its early years. Every year she was there, she was the #1 ranked performer (both as a rep and as a manager). 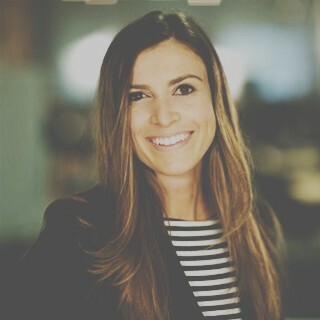 She concluded her time at Hubspot as the Director of BD and is now working on product and partnerships at Airbnb. 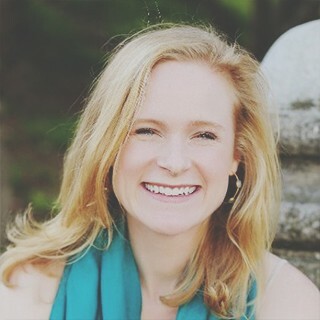 More about Danielle: Danielle’s post on the Hubspot blog about mastering a first sales call. Her women 2.0 post on building a network from scratch. Why? Don transitioned from finance into business development and has since played important roles at Klout, Lithium Technologies, and now Uber. He helps lead corporate and business development for Uber in Europe, Middle East, Africa and Russia. More about Don: Don’s post on why influence matters online. His LinkedIn profile. Why? Doug is one of the top guys in the world when it comes to sales training. He carried a quota in his early days but built his reputation as a productivity expert at companies like Google, Salesforce and Box. 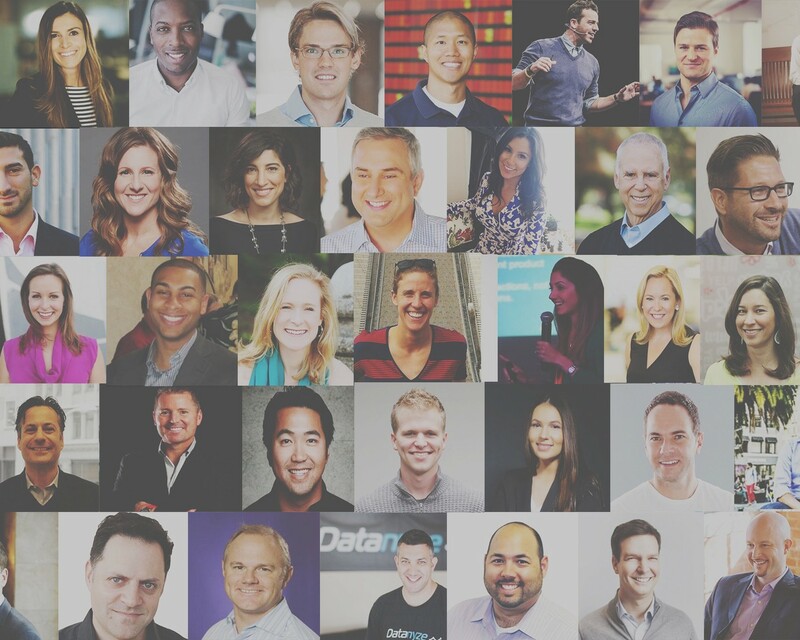 More about Doug: Doug’s advice on building scalable sales processes from day one. Doug’s episode on the podcast interviews with inside sales gurus. A video on sales hacking by Doug. Why? Elay is the king of sales productivity, having led Salesforce’s efforts at a time when they grew from $500M to $3B in revenue. He’s the CEO of SalesHood, which improves time to revenue for companies by simplifying and automating sales productivity using video, mobile and social learning. More about Elay: SalesHood’s blog. Elay’s presentation and video on how to achieve ramp to revenue & deal velocity. His book. Why? Eddie has played key roles in sales and customer success at some of the most successful B2B SaaS companies of the last decade. He’s also built and managed 100+ person teams. More about Eddie: His perspective on valuing not just customers but also employees. His thoughts on work-life balance. Why? Erica started at Yelp as the second sales person and now runs a the local sales team at Yelp, a team of over 2,000 people. More about Erica: Erica’s post on the logic of success. Her Influencers Insights interview on career choices. Why? Holger managed Yahoo’s partnerships with major mobile handset manufacturers like Apple, BlackBerry, Samsung, struck key deals in the early days of Foursquare and has been instrumental to Postmates’ current business success. More about Holger: Holger’s 15 basic rules for a beginner in BD for start-ups. Why? J. Ryan is known as a great manager and mentor. He’s helped hire and train teams at AdRoll and now LeadGenius. More about J. Ryan: Mary Nielsen’s interview with J. Ryan on sales processes & how to build something from nothing. Why? He’s taken multiple SaaS companies from $0 to over $100M in revenue. He’s a prolific blogger and the top enterprise & SaaS writer on Quora. Recently, Jason raised his own $70m fund and is in the process of launching the SaaStr Co-selling Space for B2B SaaS Startups in the Bay Area. More about Jason: Jason’s thoughts on starting a SaaS company. Jason’s AMA on Reddit. Why? 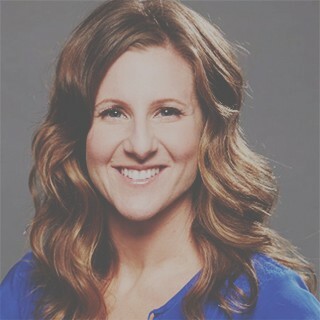 Jamie co-founded the Cole Group, the premier executive search agency for sales & marketing talent. She’s worked to place execs at top companies including Asana, Minted, Polyvore, Bill.com, and many others. More about Jamie: Jamie’s insights in Fortune’s piece on negotiating a tech job. Why? 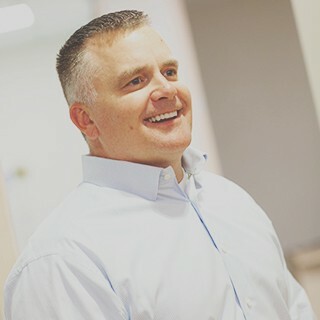 He trains some of the fastest growing companies in the world on sales process and techniques with a specialization in prospecting and outbound lead generation. He shares many tips and techniques for free to help improve the overall profession of sales. More about John: John’s post on emails. The one piece of sales advice John would give his 22 year old self. Three tips to increase your sales by John. Why? 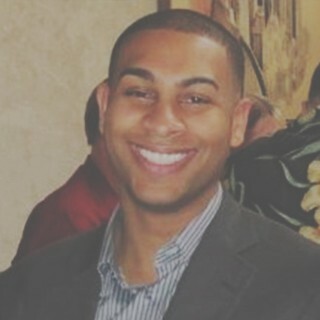 Jonathan started his career in finance and transitioned into biz dev at startups. He has a track record of negotiating critical partnerships for companies like EA and Zynga. More about Jonathan: A Techcrunch article about Jonathan. GameSauce’s write-up of a talk by Jonathan about real-money gaming. Why? Juliana has a track record as a top saleswoman and sales leader and helped grow bootstrapped SaaS company Meltwater from $15k to $150M in ARR. Now she runs Startup Sales Bootcamp, a tech enabled sales training and coaching company that's launched last year to rave reviews and now has over 121 companies and 2,000 sales professionals in its programs. More about Juliana: Sales Hacker’s interview with Juliana. Outlier Magazine’s podcast interview. Her free course on the psychology tactics used by top sellers. Why? 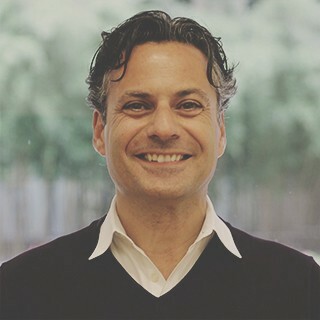 Kirk’s on the board of many top tech companies, he’s a lecturer at Stanford GSB, and he has over 20 years of experience in sales and management. More about Kirk: TechCrunch’s article about Kirk joining Accel. Brief notes from Kirk’s workshop on business development in the enterprise. Why? Kris has founded two successful companies that leverage his insights on how people behave. He also advises & educates early-stage startups on go-to-market strategy. More about Kris: SaaScribe’s in-depth interview with Kris. Why? Kyle is the founder and CEO of SalesLoft, a successful sales development SaaS company. He comes from 10 years of experience in sales & marketing, frequenting sales conferences as a top speaker and practitioner. More about Kyle: SaaScribe’s interview with Kyle. His take on automation vs. personalization. More about Mark: Mark’s posts on sales from the a16z blog. Wizeline’s series of interviews with Mark. Sid Krommenhoek’s interview with Mark about what he does at a16z. Why? Mark expanded the sales team at HubSpot from 1 to 450 people. He shared the learnings from his journey in the phenomenal book “The Sales Acceleration Formula”. He’s also a lecturer at Harvard Business School. More about Mark: Mark’s post on the Hubspot blog. David Skok’s interview with Mark. Why? Mark is one of the legends of Silicon Valley sales thinking. He co-wrote “The Sales Learning Curve”, is on the board or advises dozens of companies, lectures at Stanford GSB, is a venture capitalist and was the Founder of Veritas (just to name a few things he’s done). More about Mark: Entrepreneur magazine’s profile of Mark. Why? 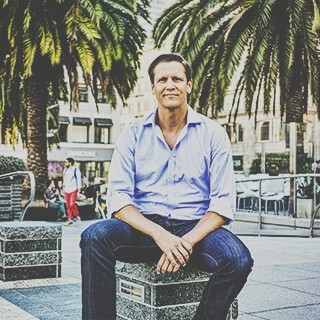 Mark brings an operational mindset to his role in venture capital. He’s an avid blogger and shares sales & bd lessons that he’s learned during his career in tech. More about Mark: Derek Andersen’s interview with Mark. Why? Max was an early business hire at Udemy where he learned to approach sales in a gritty, low-resource way. He has since taken best practices from large enterprise sales teams and translated them for the startup world through his company Sales Hacker and his book “Hacking Sales”. More about Max: InsightSquared’s interview with Max. Scripted’s interview with Max. Why? Renee has an eclectic background as a former VC, finance quant, author and political advocate turned founder. She has a strong understanding of the market principles and financial aspects of bringing a product to market. More about Renee: The Blueprint’s interview with Renee. Why? Ruben has used his sales & marketing skills to focus on the lower levels of Maslow’s Hierarchy of Needs. His work helped double the number of students enrolled at AltSchool and he’s now getting more people great home care in his partnerships role at Honor. More about Ruben: Ruben’s perspective on breaking into startups. His own experience transitioning from investment banking to startups. Why? Ryan is a prototypical early business hire with a hybrid skill set between partnerships and growth. He hustled his way into his first job in Silicon Valley, negotiated major deals at Gumroad (including an exclusive Eminem album release) and is now leads bd & growth at Omni. More about Ryan: Hack To Start’s interview with Ryan. EO Fire’s interview with Ryan. Why? Scott is one of the most energetic and productive young business guys out there. 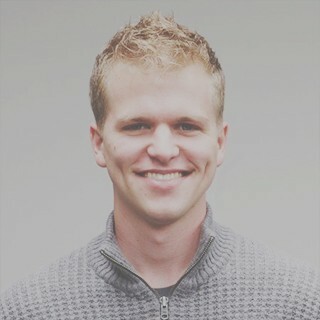 He helped grow SinglePlatform toward its acquisition, puts out tons of high-quality content via his blog and recently started a new company integrating AI and sales. More about Scott: Ambition’s interview with Scott. His post on avoiding communication mistakes. Why? Steli has been helping Silicon Valley companies run their sales operations more efficiently for the past five years, first via services (Elastic Sales) and now via software (Close.io). More about Steli: GrowthEverywhere’s interview with Steli. Why? He’s the founder of well-loved sales enablement tool, ToutApp. He also blogs about entrepreneurship and has experience through all stages of the sales learning curve. More about Tawheed: OpenView’s interview with Tawheed. His own description of his background. Why? After spending 6 years in the US Army, Tim transitioned to tech via Stanford GSB where he started a media company that was acquired. Subsequently he did bd & sales at Pocket. He’s the founder of Media Mobilize and consults for several startups. More about Tim: Poets and Quants’ interview with Tim. Why? Tom is one of the most thoughtful observers/analysts of the SaaS world. He is a prolific blogger who uses data to drive insights across many different functions within a startup, including tech. More about Tom: Tom’s website. TechCrunch’s interview with Tom. Tristan Walker — CEO @ Walker & Co.
Companies: Foursquare, Walker & Co.
Why? Tristan first established his reputation through his role as the head of BD at Foursquare. Subsequently he founded Walker & Co., a health and beauty product company for minorities. More about Tristan: FastCompany’s profile of Tristan. Why? Whitney has been an early sales hire at a number of companies including three that made it on the Inc. 500 Fastest Growing Companies list. She also helps train people on early stage sales methodologies. More about Whitney: First Round Review’s interview with Whitney. Sales4Startups’ interview with Whitney. Huge thanks to Max Weinstein and Michael Maltese for helping to research this piece. They are both talented young business folks, if you have the chance to work with them, you should take it! -If this article was valuable for you, please recommend / share. -If you want to build a career in bd & sales, let’s chat! We train smart people to succeed in traction roles at high growth startups.